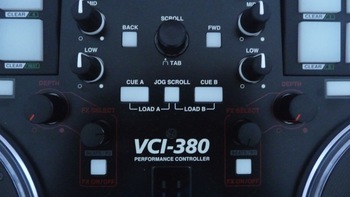 VCI-380, MIDI Control Surface for DJ from Vestax belonging to the VCI-380 model. 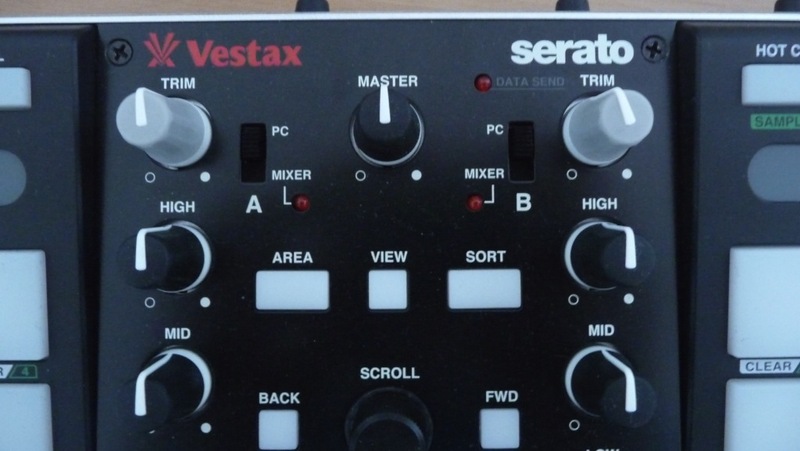 The famous Japanese manufacturer Vestax — a major brand in the DJ world since 1977 due to the very high quality of most of its products — offers now a two-channel MIDI controller, which you can also use as a standalone mixer. 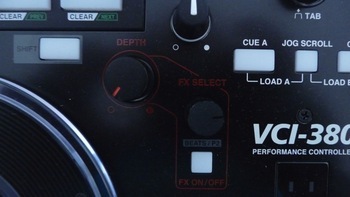 Vestax built its legend on turntables such as the PDX 3000 MH II and mixers like the PMC 05 Series, not to mention the UFO, a real extraterrestrial piece of gear developed by Dj Qbert (one of the inventors of the most complex scratching techniques). 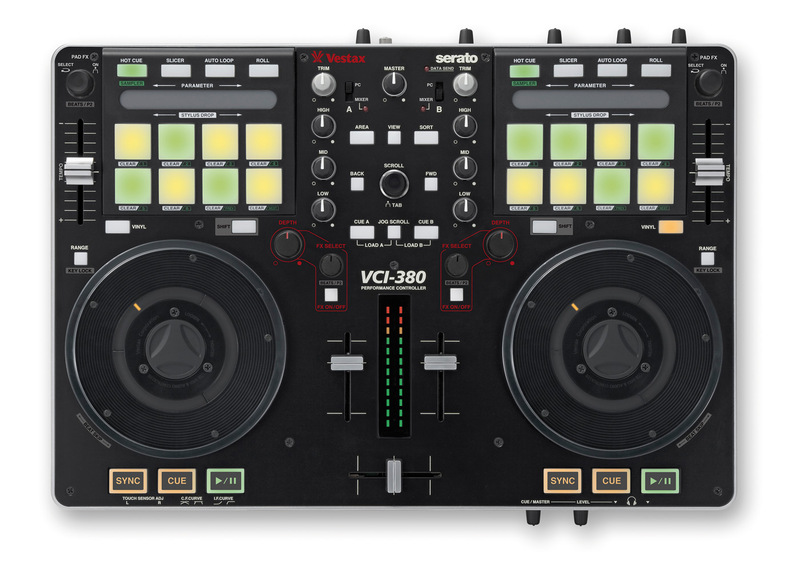 Let's see how Vestax engineers approached the digital trend and if they were as demanding with their controllers as with their other leading products. 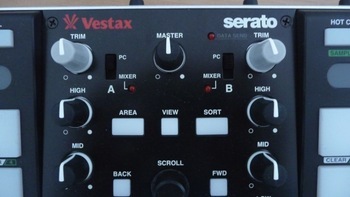 Vestax reaches almost perfection in this matter: the user immediately feels at home with this controller. Even for a DJ like me who used to work with turntables and small mixers, I had a lot of fun using the VCI-380 and its creative tools. 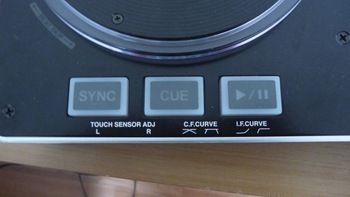 On the cardboard box, you can read the word "controllerism," referring to the notion of "turntablism." As an old-school DJ — and thus a bit conservative — this word made me smile at first, but after a couple of hours of use, my mocking smile became a satisfaction smile. 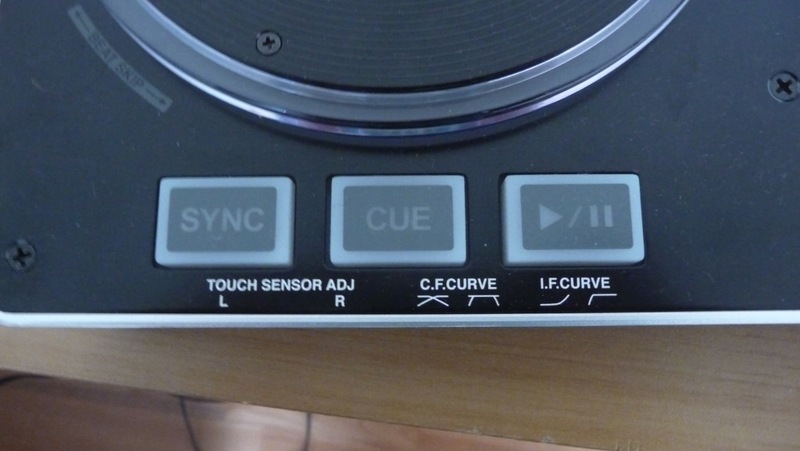 For the first time in my life, I didn't feel frustrated using a controller instead of my favorite turntables. 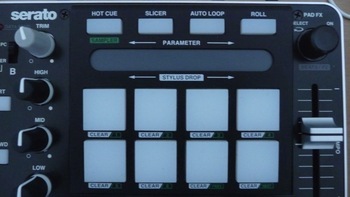 The huge jog wheels give you an awesome feeling when scratching, while the multifunction pads allow you to take the best out of the powerful ITCH software. You can switch on the fly between different playing modes and the color scheme of the lighting pads is very well thought-out so that you never get lost in the numerous features. And what about the FX Pads? They open new horizons in terms of sound creation! 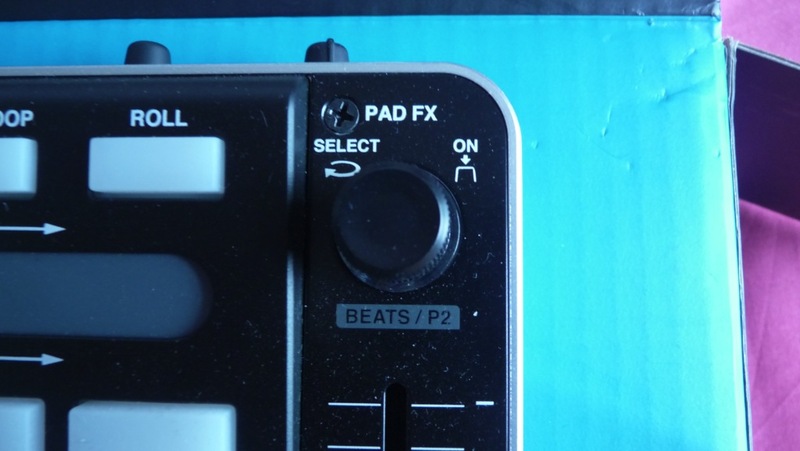 You get a lot of combinations useful for both hip-hop and electronics music DJs. To be absolutely perfect, the housing should be a bit wider and it could have a bit more space between the crossfader and the jogs so that the user feels more free when he puts a hand on the jog wheel. Then again, I just wrote that to avoid saying the unit is perfect! It's the very first time a controller makes me seriously think about buying this kind of gear. 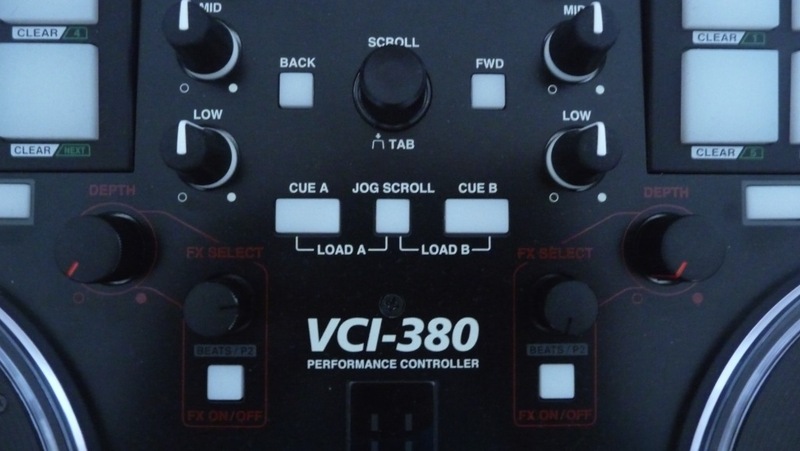 The VCI-380 really is a fascinating product. Once you have it in your hands, time flies. 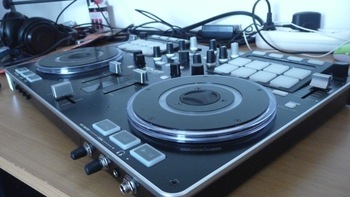 Classic setups (CD decks or turntables + mixer) can now tremble with fear! 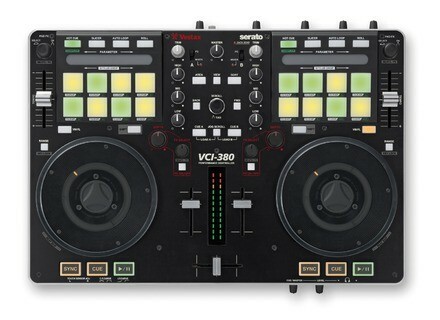 The art of "controllerism" is on the march and with such powerful tools like this one, I'm sure many DJs will start appreciating this way of mixing and make high-quality performances using only a single controller. 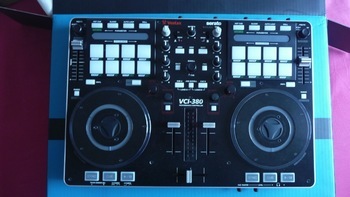 To me, it's a real success and I congratulate Vestax: They were already on the top of the DJ scene with the famous PMC 05 mixer and PDX 3000 MKII turntable. 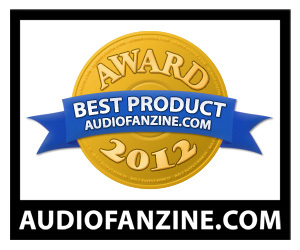 Now, they succeeded in renewing their philosophy and take a leading position in the digital DJing market. The brand strikes a decisive blow offering a new product that is almost perfect.